Before being admitted to the hospital with pneumonia, John was able to walk around the block every day. 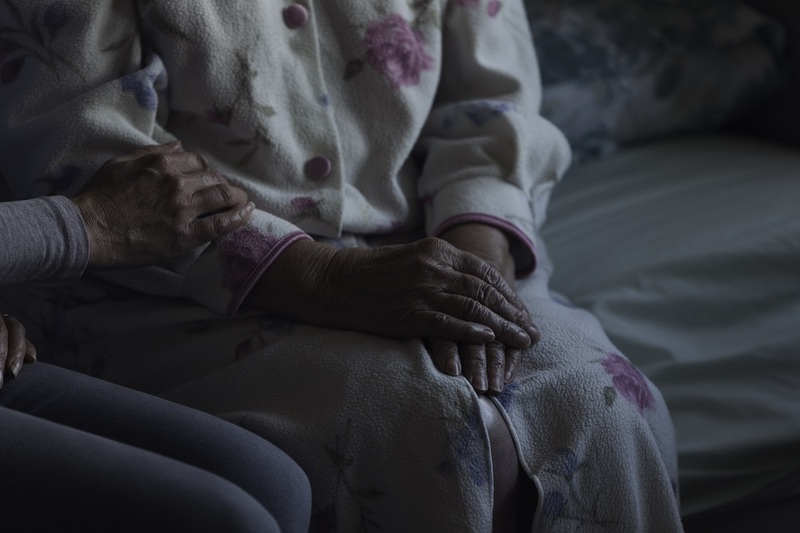 The 88-year-old lives at home, where he is cared for by his wife with support from their local Community Care Access Centre, despite suffering from dementia and an increasing lack of mobility. For a senior like John, the ideal outcome is excellent hospital care, followed by discharge and after-care that allow him to get home and back to his exercise routine as quickly as possible. But there are challenges facing the delivery of medical and social services to seniors in Ontario. People over age 65 — a population that will double within 20 years — account for nearly half of all health and social care spending. In addition, almost one-quarter of Ontarians belong to a visible minority. As many as 500,000 people in Toronto, many of them seniors, converse in a language other than English or French and need an interpreter in medical settings. This diversity and the growing population of seniors are addressed by Ontario’s Seniors Strategy, part of the government’s Action Plan for Health Care. With the tagline “independence, activity and good health,” the provincial plan promotes wellness and prevention to improve equity, access and quality of care for the elderly. Improvements to primary care, better home-based care options, and programs that encourage physical conditioning and independent living help seniors to stay healthy and live at home. Seniors centres are being leveraged to strengthen seniors’ social networks and enhance their access to support services. A single point of access to information allows seniors to manage their own care more successfully. The intent is to simplify program delivery and increase value by reducing the duplication of services while meeting the needs of seniors for such things as housing and transportation services, mental health care and palliative care. When seniors are in hospital, there is a need for an elder-friendly environment, early assessment by Geriatric Emergency Management GEM nurses, and timely discharge and rapid referral to a primary care provider to minimize their loss of independence. When long-term care is needed, Ontario’s seniors strategy hopes to improve short-stay and restorative care options to facilitate a speedy return home. The goal is seniors who are healthy, active and living in the community. With the proper hospital care and social supports, a senior like John is able to continue to live at home and enjoy his daily walk.